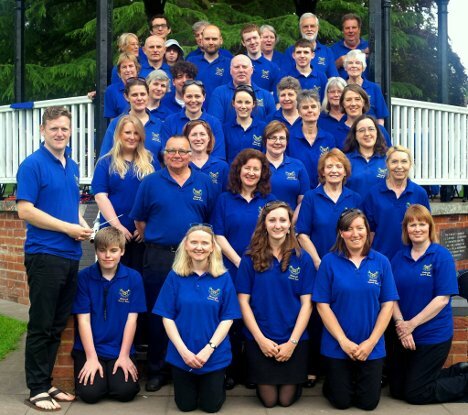 A concert band based near Bromsgrove, North Worcestershire. Do you play a woodwind, brass or percussion instrument? 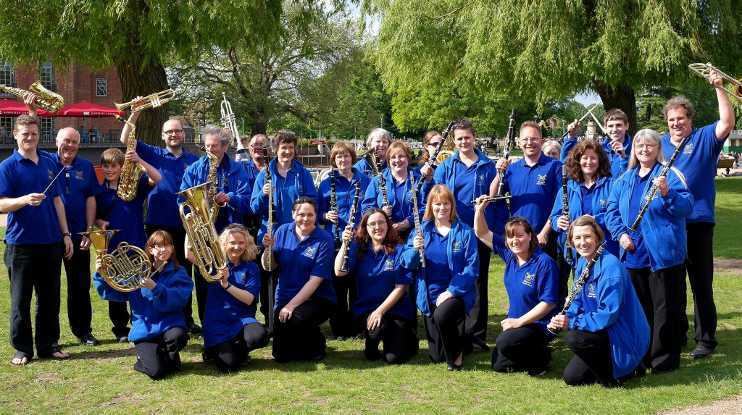 The band was formed in 1998 when woodwind were invited into the Blackwell Brass Band to encourage further growth. Since these humble beginnings it has gone on to reach its current strength of around 55 players. There are a wide range of players in the band of varying experience and calibre. The repertoire includes marches, jazz, calypso, blues, pop, rock, film scores and more. The band has participated in an increasing number of events in recent years as demand has grown for their services. Each year the band performs at local parks, garden centres, and boating as well as beer festivals. They also take part in 'Wizzafest', a music festival whose proceeds go to Macmillan Cancer Support, the band's chosen charity for the past few years. The band have raised to date over £5,000 for Macmillan Cancer Support, as well as helping other charities such as Royal British Legion on a regular basis. Blackwell Concert Band have a training band for children and adult beginners, roughly grades 0-3. This is led by Craig Sproston, our 1st trombone, professional teacher and conductor. The band have been together for a couple of years and play with the senior band at various bandstand and other events. Rehearsals take place weekly from 6.30-7.15pm, and once a month with the senior band 7-7.50pm. We are looking for more members so please do contact us if this sounds of interest. For further information, please email blackwellconcertband98@gmail.com.